Some colors just look great on a person no matter what, and I think blue shades are the perfect color for Manon. Just look at this glitzy beauty! Don't you agree? Swatches & Review - F.U.N Lacquer King & Queen Glitter Duo! Tuesday Swatches & Review - F.U.N Lacquer King & Queen Glitter Duo! You like glitter? You like holographic glitter? 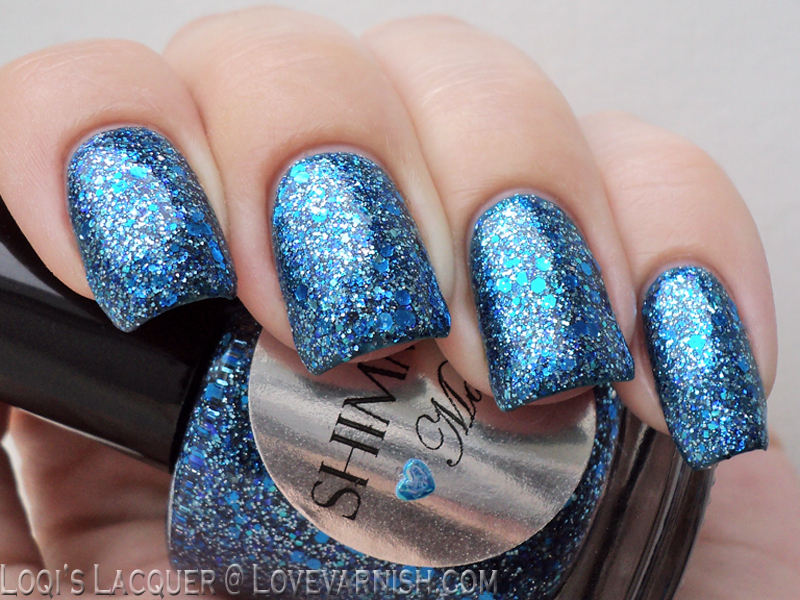 If so, this post is made for you - it features 2 of the most sparkly, gorgeous holographic glitters I ever encountered! There's something fishy about my nails! Wednesday There's something fishy about my nails! 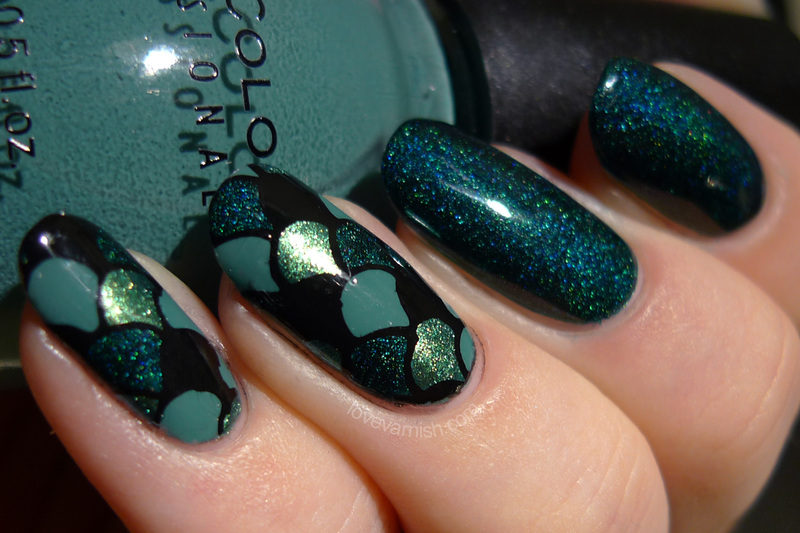 Oh man, I remember these nails so well - I absolutely LOVED them! The colors, the decals, everything was just perfect somehow. Must try again! Another look I really loved! And oh so easy - just dab a messy base using saran wrap and stamp with your favorite image! Cirque Colors is definitely one of my favorite indie brands - I just love a good creme shade! And the Back To Basics set contains 2 of my favorites cremes ever, a black and a white shade :-).